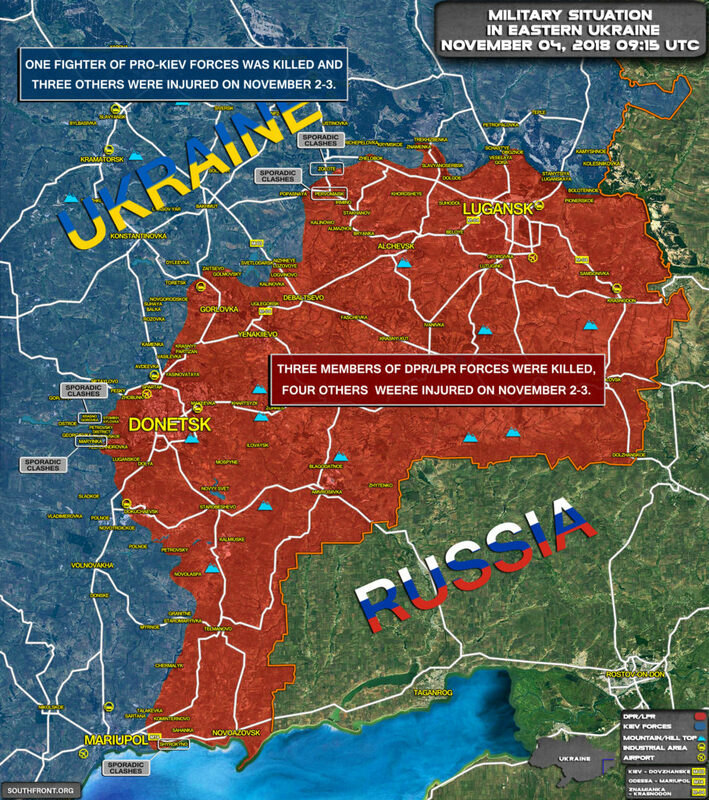 “Frozen Conflict” In Eastern Ukraine Seems Not So Frozen. More Casualties Reported As Clashes Erupt 5.6666666666667 out of 5 based on 9 ratings. 9 user reviews. The “frozen conflict” in eastern Ukraine continues to cause casualties among servicemen of the forces involved. 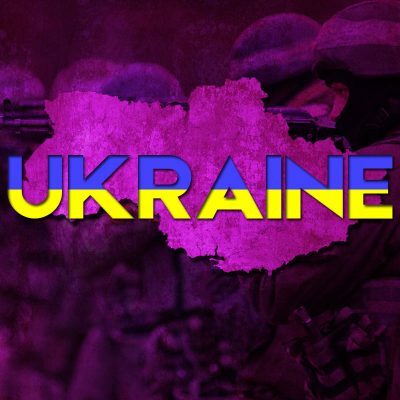 According to the Ukrainian military, at least one soldier was killed and three others were injured in sporadic clashes and artillery duels in the region of Donbass in eastern Ukraine on November 2 and November 3. At the same time, sources close to the Donetsk People’s Republic (DPR) and the Lugansk People’s Republic (LPR) reported that three members of the DPR-LPR forces were killed and four others were injured during the same period. The so-called Minsk 2 agreements, which were reached by representatives of the Kiev government, the DRP and the LPR with assistance from Germany, France and Russia, in 2015 were intended to put an end to the violence and kick off a political process between the Kiev government and the self-proclaimed states of DRP and LPR. However, since 2015, the Kiev government has sabotaged all steps related to the political solution of the conflict. In fact, it uses the military tensions in the region as a justification for a sky-high level of corruption, censorship and political-motivated violence in the country. The conflict also allows it to receive monetary, diplomatic and miltiary support from the US and the EU. Russia should have finished off the job the first time. Ukraine is an eternal part of Russia and needs to be integrated back with motherland. The Kiev ZioNazis are not going to last. Little Russia will shake the American yoke. Five years on from the glorious revolution, what is glorious about Ukraine now? Originally the protests (hijacked by western intelligence) came about through economic concerns, those concerns are only multiplied now. All citizens of the world, before staging demonstrations against their governments over economics, should first look to see if their country’s resources and/or geographical locations are coveted by the US and Israel. If so, they ought to observe how Ukraine’s economy has performed since that $5 billion dollar infusion into Western style ‘democracy’. The only thing frozen seems to be Kremlin’s geopolitical thinking.. Solid, solid as a rock.